The Shared Security Podcast explores “the trust you put in people, apps and technology.” Hosted by Tom Eston and Scott Wright, two cybersecurity professionals, their latest ‘weekly blaze’ episode focuses in on the state of K-12 cybersecurity and offers useful guidance to parents seeking to assess (and help!) 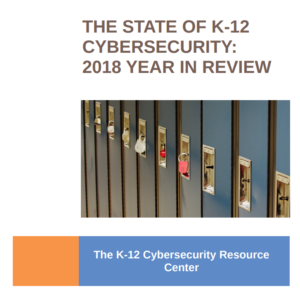 their children’s school district to shore up baseline cybersecurity practices. It’s worth the listen!